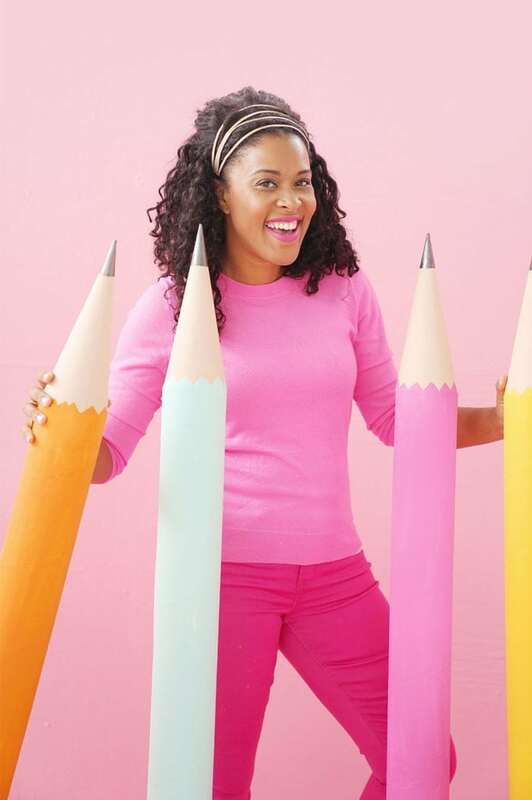 Nothing has really changed since the days of elementary back-t0-school shopping. 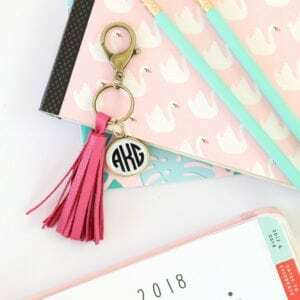 I’m still a sucker for office supplies and pretty desk accessories. Only difference now is that I can handcraft most of the goodies that I want. Enter today’s project inspired by these. The original version costs $15 which really isn’t much but compared to the handcrafted version it’s a ton. 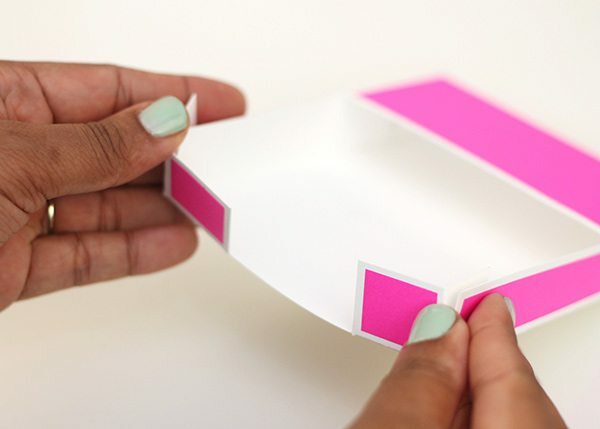 With just a few tools, you can make these and they’re perfectly sized for A2 notecards. 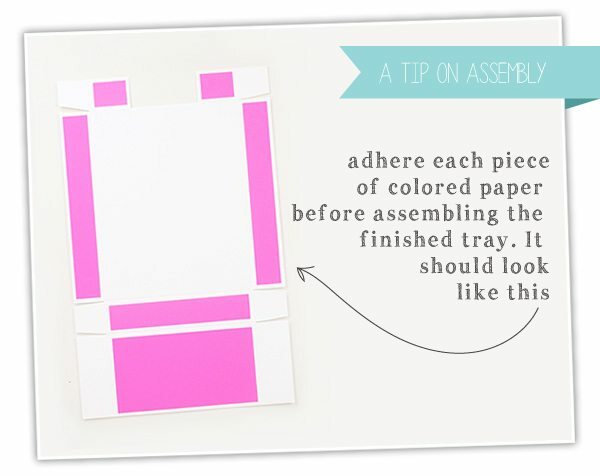 For the sake of clarity, here’s a look at the assembly process with hot pink as the accent color. 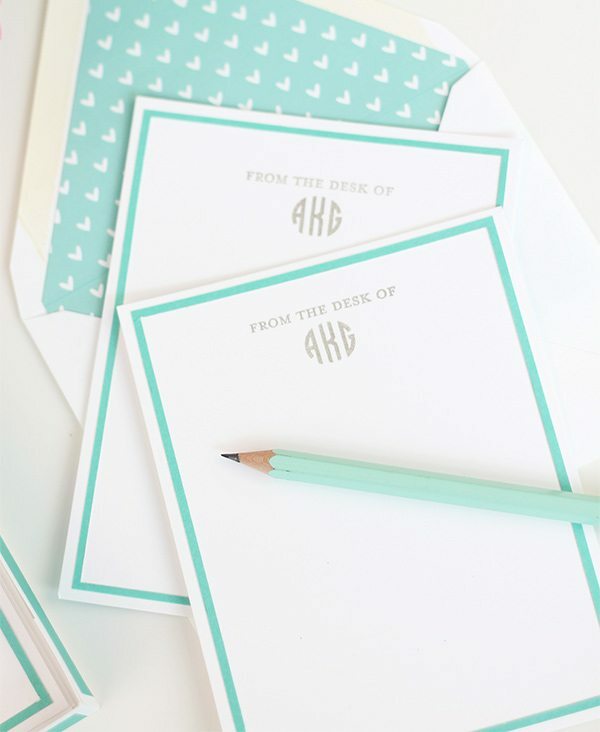 Of course, the choice is yours when it comes to color and whether you’d like to add a monogram to the final design. 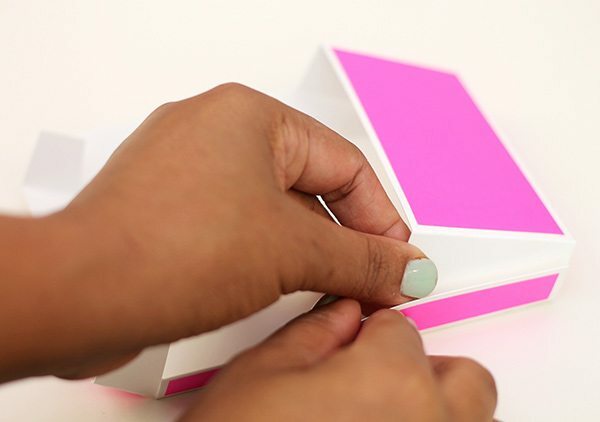 You’ll want to tuck and glue down all of the flaps to make sure the notecards fit securing inside. I started with the larger top flap…. …then tucked in the bottom portion as shown. 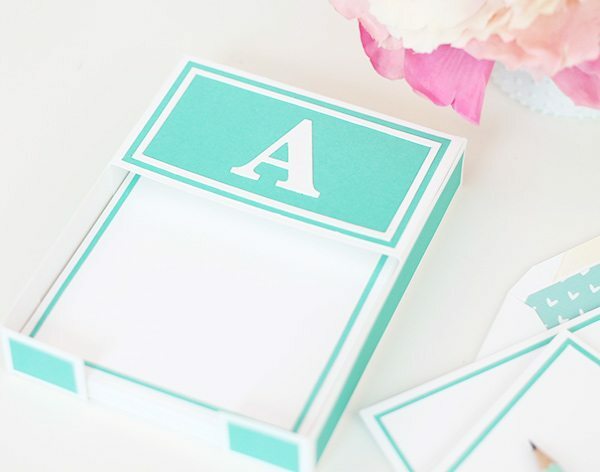 This project is super easy. Gotta love that. 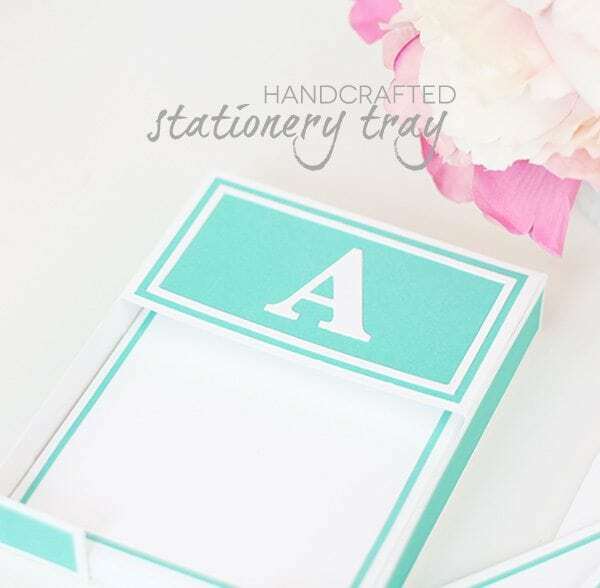 Inside the stationery tray you can tuck a few handstamped cards. 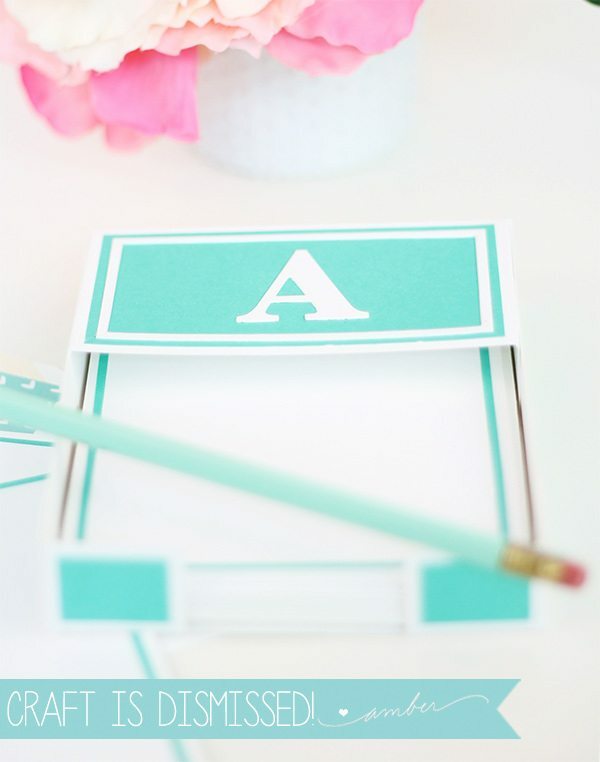 For my notecards, I trimmed a coordinating frame with a craft knife, then stamped my monogram. 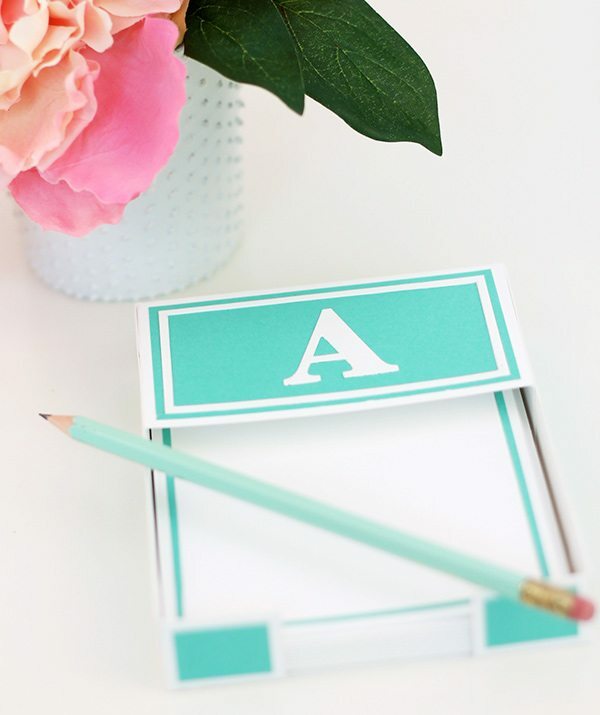 Great tutorial I love the stationary box–2 questions–how do you make the envies with the liner and are the notecards white cardstock with a colored mat behind them? oh and where did you get “from the desk of”? wondering where you got “from the desk of”? Hi Gail! 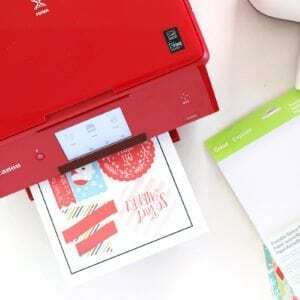 I saw your question and figured I’d tell you about that stamp set. 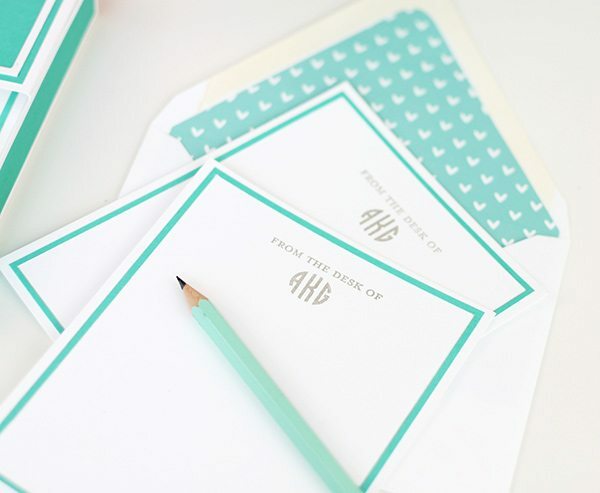 It’s from Papertrey Ink and the name of the stamp is Simply Stationery. 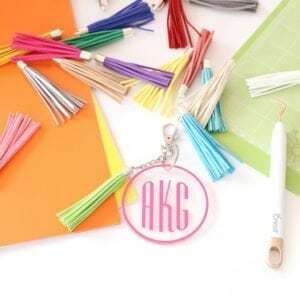 I have it and its a great staple if you love making monogram sets. Hope that helps! Another great project, Amber! Thanks for sharing!! This is cute Amber, but I will have to make it for someone else because it would get lost and crushed on my desk!! HaHa!! Nice tutorial – I love your pictures you must have a killer camera!!! Hi Amber!! I adore you!!! Just wanted to let you know that I think there’s a typo in the measurements. I made this project tonight, and scoring at 9-1/4 should be changed to 9-1/2. 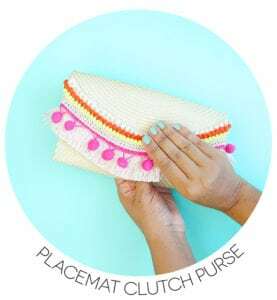 The 1st measurement leaves a 1-1/4 inch flap when it should be an inch. Making it the second time with the score line at 9-1/2 came out PERFECT!! LOVE THIS!! YOU are AWESOME!! 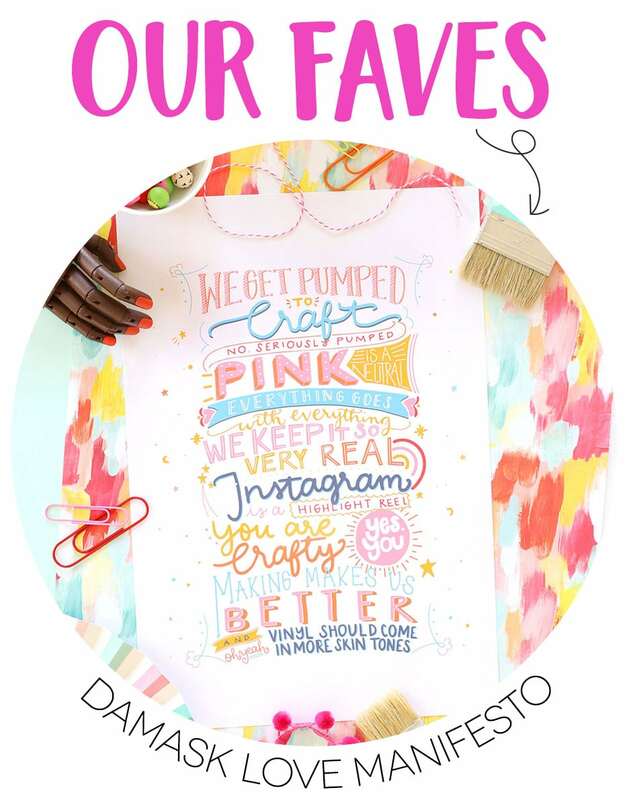 I lurk and have tried many of your crafts…you have a natural talent for breaking things down and recreating…I’m in awe of the things you come up with! TY for sharing all of this…I’m a better crafter because of you and the others who selflessly share their talent with the world. Much love!! Amber, you are so talented. I’m so happy you share it with us and this delightful website. 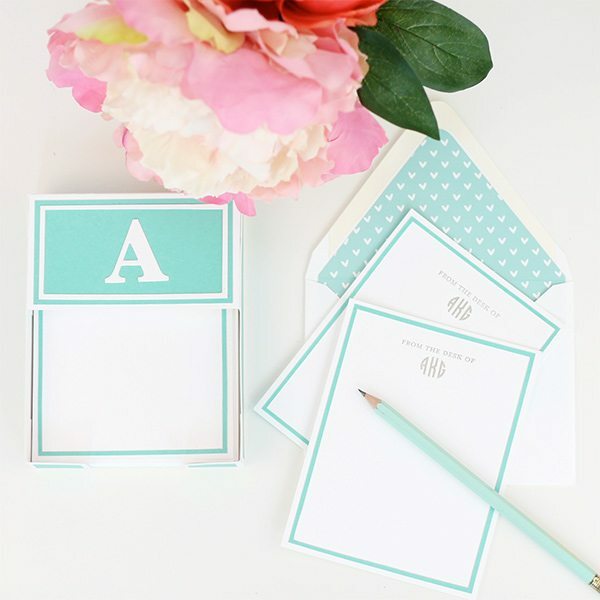 I’ve been trying to decide which of the monogram stamp sets to order from C&S. Hard to justify both right now. Which one is better…? hum………..